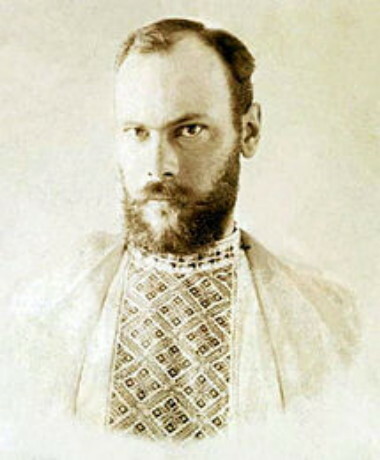 Beketov, Oleksii [Бекетов, Олексій], b 3 March 1862 in Kharkiv, d 23 November 1941 in Kharkiv. 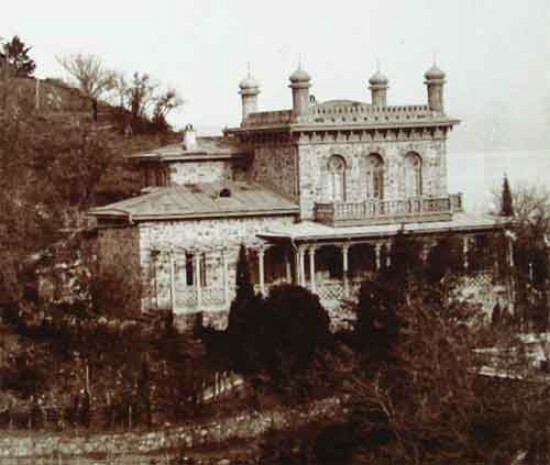 Architect and pedagogue, academician from 1894, and professor from 1898. 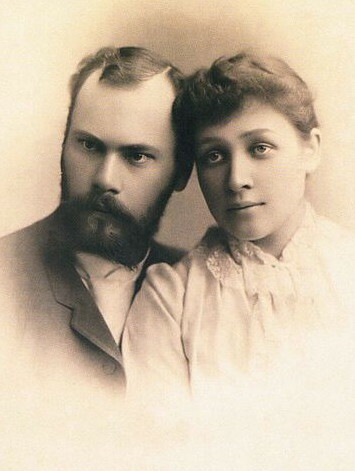 Beketov was the son of Nikolai Beketov. He graduated from the Saint Petersburg Academy of Arts and worked in Kharkiv, where he built over 60 public and private buildings. 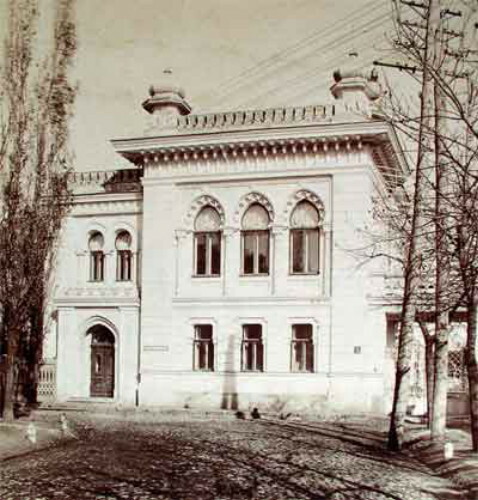 Among his works are the buildings of the Law Institute (1892), the Medical Society (1911, now home of the Mechnikov Institute of Microbiology and Immunology), the Kharkiv Agricultural Institute (1907–12), and the Korolenko Public Library, many of which he designed together with his primary assistant, Vasyl H. Krychevsky. 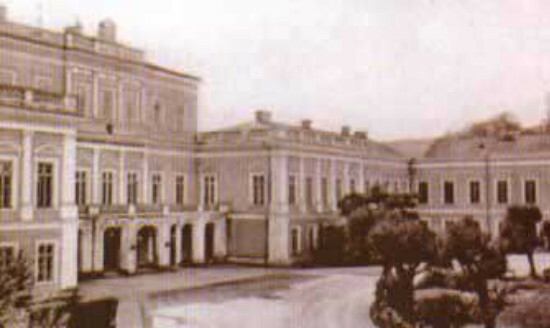 Married to Anna Alchevska, the daughter of Oleksii Alchevsky and Khrystyna Alchevska, Beketov designed and built a number of residences for the Alchevsky family. His buildings, which are in the modern style, can also be found in Lubny, Simferopol, Alushta, Dnipro, the Donbas region, and elsewhere.